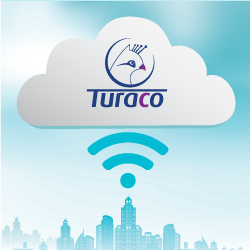 Turaco offers security and peace of mind! 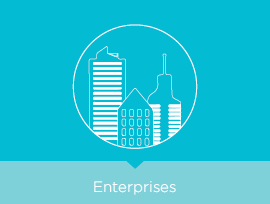 Your network & control center can help drive up revenues. Our solution operates on a fully-managed, IP-based, cloud platform, enabling service providers to add security to their portfolio, quickly and affordably. 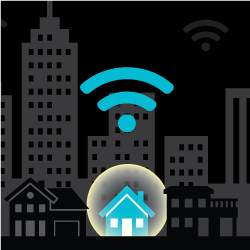 The Turaco Solution enables service providers to add home security services to their existing service portfolio. 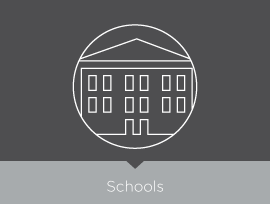 Turaco requires no added hardware or equipment to enable the solution. This means no CAPEX investment. The Turaco system is a on-the-cloud, IP-based system that provides an advanced monitoring center software. The cloud platform utilizes the latest technology and is specially designed for service operators – just like you. Our IP solution is seamlessly integrated into your existing network infrastructure, creating a new easy-to-use monitoring center through which you get constant and immediate access to all vital customer data. The platform gives you flexibility with multiple functions and emergency pre-defined actions. With no wait, and no initial investment, adding this valuable service to your portfolio is an easy decision. 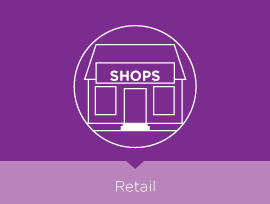 boost your revenues, with no out-of-pocket expenditures! 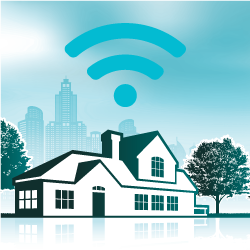 Turaco Systems, a division of Magalcom, provides a comprehensive suite of home security solutions that are designed to help service providers to expand their product offerings and increase their Average Revenue per User (ARPU) – both quickly and affordably. Operators can grow their businesses without making significant investments because it is designed for implementation while leveraging their existing network/IT infrastructure. 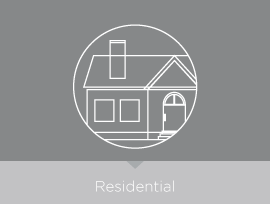 With Turaco, you can help end customers to secure their families, assets, homes and buildings. Don’t miss this opportunity to grow your business while bringing a sense of real security to your customers. Leverage your existing network infrastructure to add security services immediately. Fully-managed, wireless, IP-based, cloud platform for remote access, control & monitoring. Our Private Cloud includes: authentication, CRM, data storage, 24/7 monitoring & Client Services. Rely on backup & failsafe measures including battery backup and GSM backup for network failure. 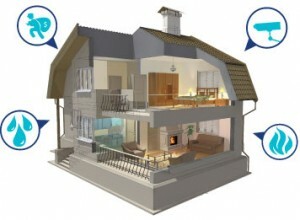 Turaco Systems can be used across many markets – both in the residential and enterprise sectors. Protect your home or business.Turaco Lite is a ‘Do It Yourself’ camera system that allows users to monitor and protect their loved ones and assets. 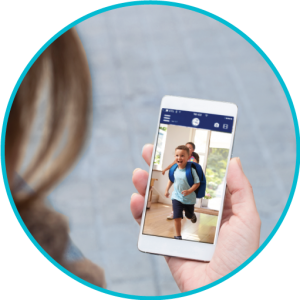 Get nanny watch, Elderly monitoring, alert when children arrive home, pet monitoring and so much more. Turaco Lite includes two Turaco IP cameras combined with the Turaco gateway. Additional cameras can be added. This unique solution stands out from the crowd, offering a cost-effective security system, based on our advanced “Turaco Cloud” proven technology. 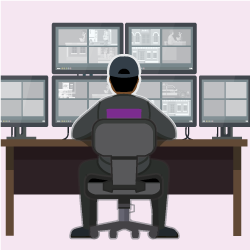 Using the video analytics integrated in our cloud solution, we are able to provide advanced video motion detection with near zero false alarms.